Keeping your teeth healthy and clean has many benefits – whiter teeth (and therefore a better looking smile), better breath, and less expensive dentist visits! After scouring the internet, we noticed that there are a lot of odd tips involving very obscure ways to whiten and clean teeth, yet there was a lack of what we feel are the most important tips for teeth cleaning. 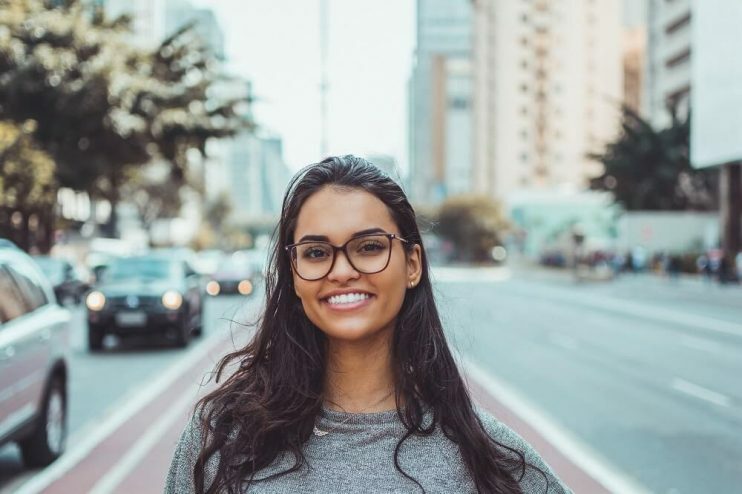 So we decided to compile a list of the 6 most important teeth cleaning tips to help you get a whiter and healthier smile. 1. Brush your teeth every day! This is extremely obvious, however, it is so important to brush your teeth at a minimum of once a day. If you must brush your teeth only once a day, the best time to do it is at night before you go to bed. Do not eat anything after you brush your teeth at night as allowing food to stay in your teeth at night can create plaque build up. It is surprising that a large amount of people do not use toothpaste when they brush. Toothpaste isn’t needed for simply removing food build up on the teeth, but it is extremely important for your enamel. 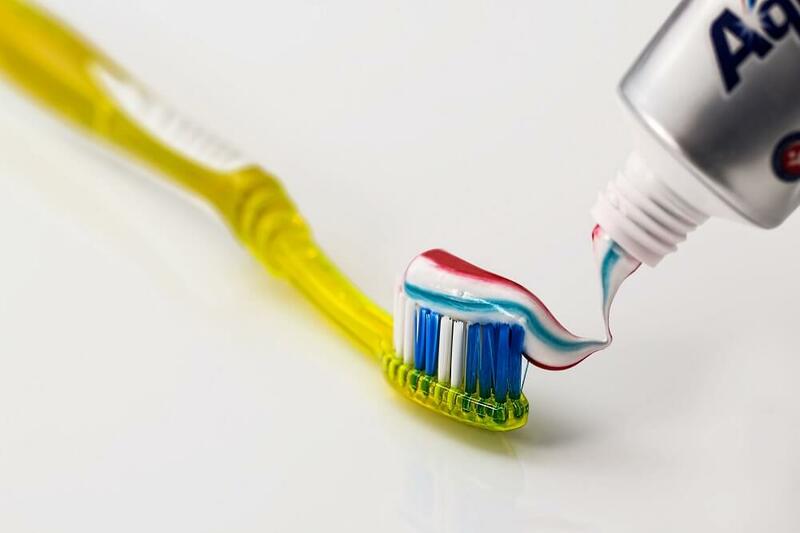 Make sure to use toothpaste that utilizes fluoride, as this can help strengthen tooth enamel and also helps to fight cavities, bacteria from food, and gum disease. Another to-do you hear every time you go to the dentist. Yet so many people ignore this key step to keeping teeth clean and white! Flossing doesn’t just get clear food that is wedged between two teeth, it actually helps to clean the roots of your teeth where they meet the gums. It can help prevent gingivitis, which in turn helps to keep your breath smelling better, and your teeth healthier. Extreme cases of gingivitis can lead to teeth actually falling out! Mouthwash is just another way to ensure overall healthiness and cleanliness of your mouth. It helps to fight bacteria in the mouth as well as bad breath germs. Some mouthwashes are purely for cleaning, some are purely for whitening, and some provide cleaning and whitening. For purposes of keeping your mouth and teeth healthy, make sure to use mouthwash that cleans and not just whitens. It is a great supplement to brushing and flossing, but should not be used as a substitute for brushing or flossing. After you eat acidic foods or drinks (many fruits and sodas can be very acidic), never brush your teeth immediately after. 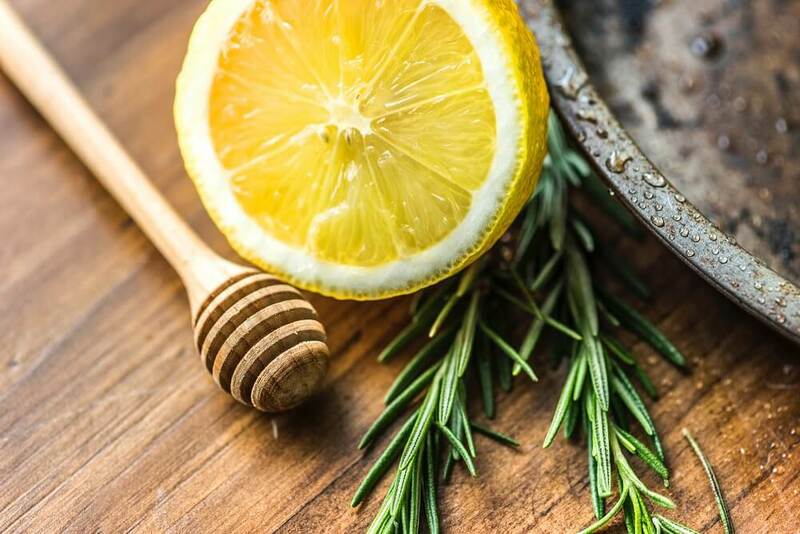 The acidity of the foods can make your enamel vulnerable, and brushing aggressively can cause deterioration of your teeth’s enamel. Instead, rinse your mouth with water and swish it around your mouth for 30 seconds. Then after waiting at least 30 minutes from when you ate acidic foods, you can typically brush your teeth with no harm to your teeth. If you decide not to brush your teeth, at least the rinsing of your mouth with water can significantly reduce the adverse effects of acid on your teeth. In general, a high sugar intake diet isn’t good for overall health. Teeth are no exception to this. The reason that sugar is bad for teeth is that the plaque and bacteria that are in your mouth and on your teeth actually feed on the sugars. This can cause the plaque and bacteria to worsen and spread. Try to keep extremely sugary foods to a minimum, and if you must indulge yourself, just like acidic foods, it is important to rinse your mouth immediately afterwards with water. Armed with these helpful and easy teeth cleaning tips, you can improve the health of your teeth and create a improved, more confident smile!